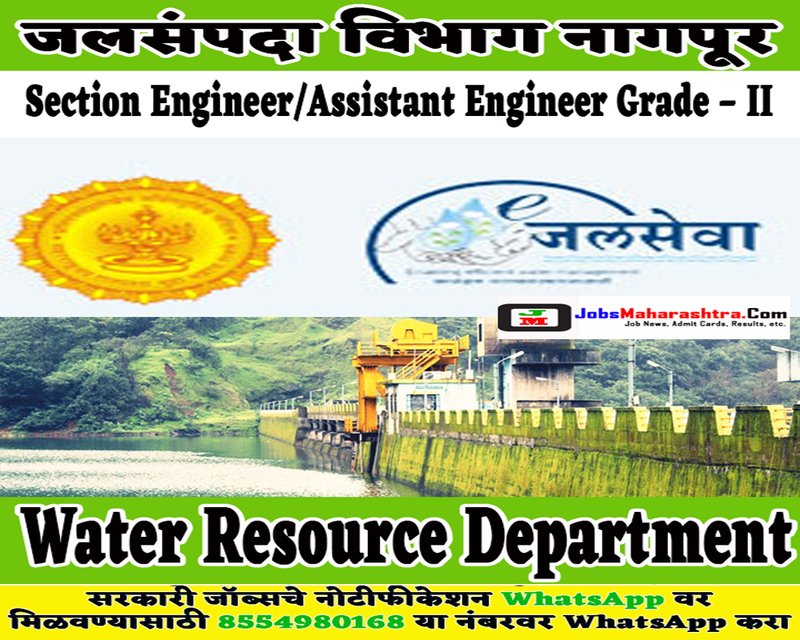 Superintending Engineer, Nagpur Irrigation Department inviting application for Section Engineer/Assistant Engineer Grade – II 04 posts. Interested candidates who are eligible this post and wants to apply kindly submit their applications by on below given address before 20 January 2019 till 05.00 pm. For more details like age limit, salary, how to apply, selection process please refer the below article. Age Limit:- Candidates age should not be exceeding than 65 years. 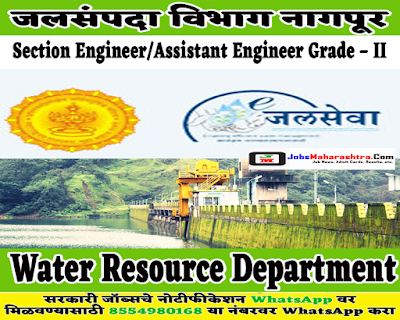 Candidates who wants to apply this post should be retired officer of civil engineer. Candidates who full fill all required eligibility criteria mentioned in official notification are now able to fill up the application form by hand to the below given address. There no other criteria to fill up the application form. This appointment will be done through the selection committee. This appointment will be done through the appointment of the selection committee. Letters to the eligible candidates will be sent by e-mail and will be communicated via mobile message through short message.